Register Domain and get free email Id..
You must be aware of Leading Browsers are now ﬂagging non-https sites as 'Not Secure'. It's high time you install an SSL certiﬁcate on your website before you website is ﬂag as not secure. 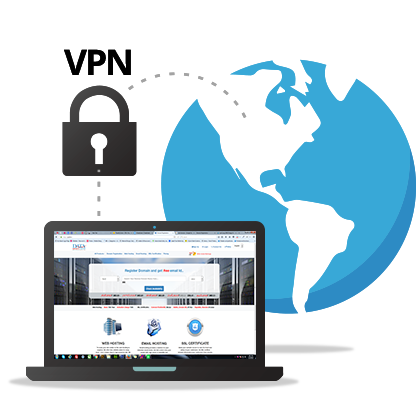 VPN/Proxy Detector is a service to detect Internet Protocol address (IP) from any network being it VPN, proxy or hosting organization. With this advanced ip detection service you can get protection from Malware, Phishing, Pharming and other malicious activities.